Centre Point, one of London’s most iconic landmarks. Known predominantly as the “North Star” for Londoners since the early 60’s. 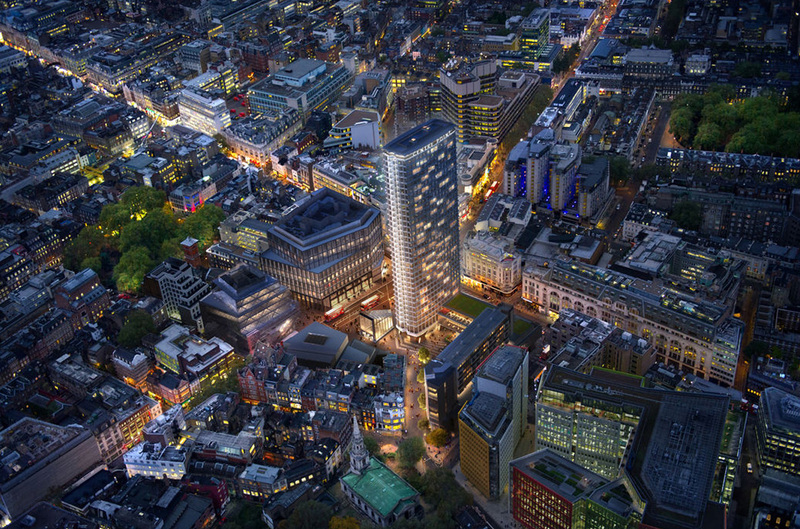 The 36 storey Grade-II listed, white-concrete high-rise tower, has been completely overhauled. 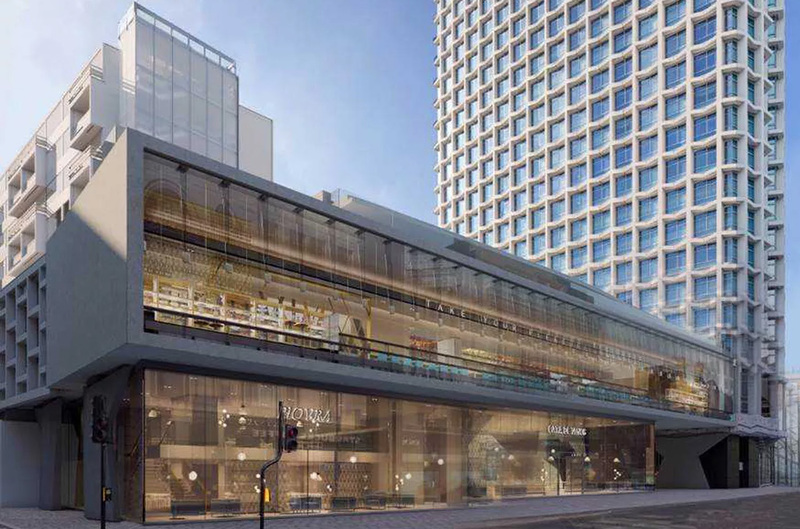 Previously containing offices, but has now been converted to accommodate 82 apartments, including a penthouse ranging in price from £3 million to £55 million. During the refurbishment architects clustered corridors and bathrooms in the centre of the tower, making room for living areas and bedrooms to run alongside the windows, to make the most of the London skyline view. With approximately 12,700m2 of 22mm Knauf UB22 over underfloor heating trays and 6mm Isorubber working as an impact vibration reduction mat. 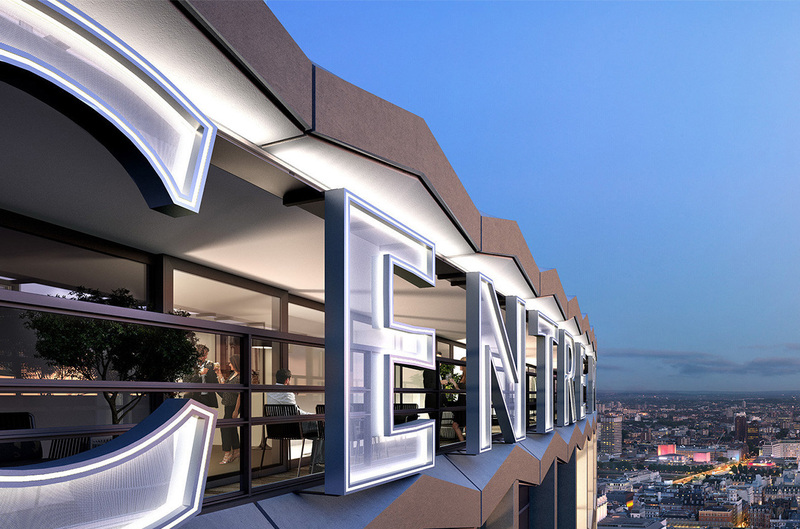 Centre point was definitely an exciting project to be tasked with. Knauf UB22 are medium density gypsum fibre panels engineered with tongue & groove edges. The panels have excellent thermal conductivity. Which was required, for it to work in conjunction with the desired underfloor heating system.